A new trailer has emerged for the Danish film series "The Rain." This series has already completed eight episodes. And, the eight episodes debut on Netflix, across North America, in early May. In "The Rain," several survivors team up, after a virus has wiped out much of humanity. A virus is spreading through rainfall. 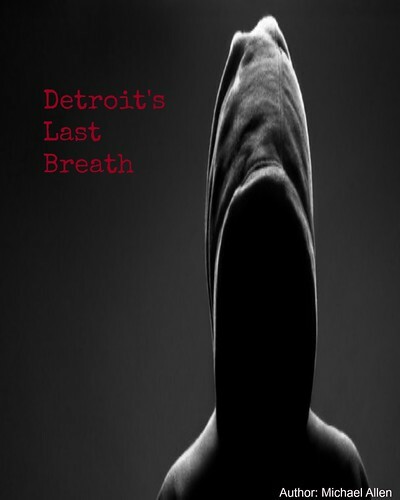 Two siblings hope to find out what created the virus, while searching for a solution. 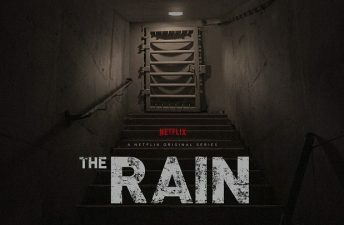 Also, "The Rain" is a Danish language series, from creators: Jannik Tai Mosholt, Christian Potalivo and Esben Toft Jacobsen. This is the first Danish original series for Netflix. Fans of post-apocalyptic thrillers can find the latest trailer, for the series, here. The trailer reveals more of the story. A small band of young survivors look for others, in both a rural and urban landscape. In a bunker, they find other people. But, they also find themselves locked up and isolated. As long as "they stay dry [to] stay alive" they have a fighting chance. The entire series will debut on May 4th. Fans of post-apocalyptic cinema will want to tune in as the series promises tension and thrills, in a much more quiet world. The latest on "The Rain" is below, with more stills and promotional material sure to come this way soon. Release Date: May 4th, 2018 (U.S., Canada, Netflix). Creators: Jannik Tai Mosholt, Christian Potalivo, Esben Toft Jacobsen. Cast: Iben Hjejle, Alba August, Lucas Lynggaard Tønnesen.